Zoom, scene lock and pan are demonstrated in the following video. 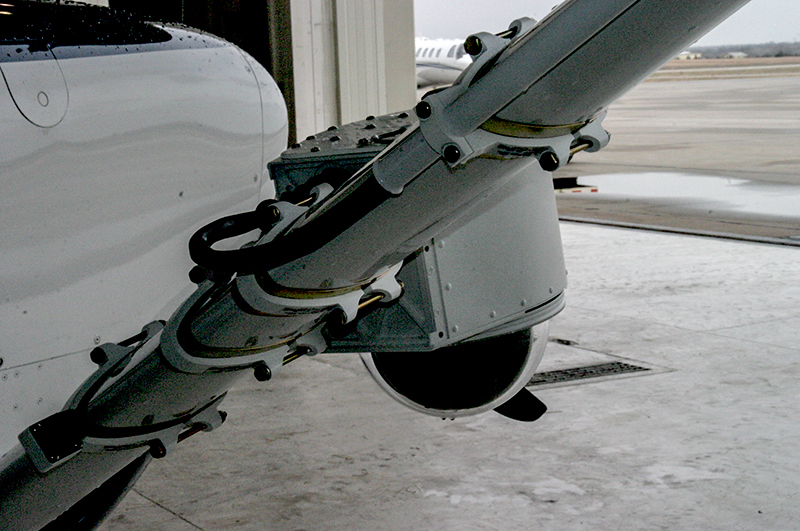 The plane was traveling about 80kts, at an altitude of 1750 feet, and was approximately 1 mile from the target. Targeting and tracking moving objects are demonstrated in the following video. The plane was travelling about 90kts, at an altitude of 1800 feet, and was approximately 2 miles from the target. 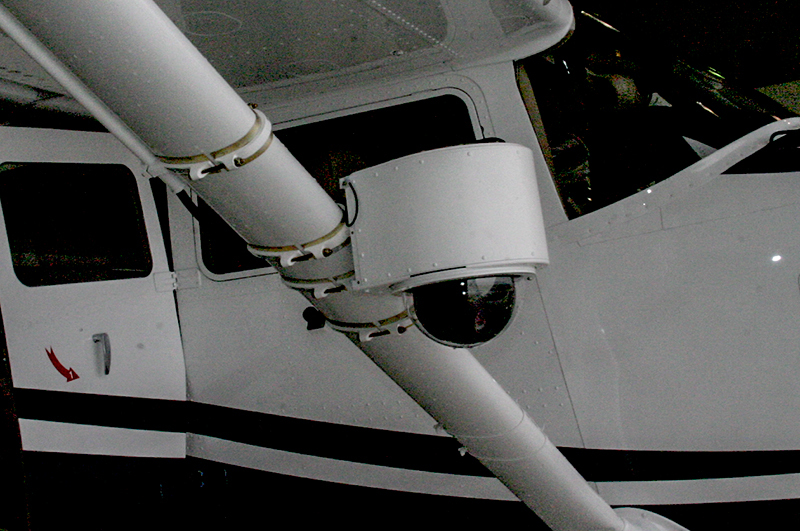 The camera is mounted on a 2 axis gimbal that is mounted inside our aerial camera platform and mounted to the strut of a Cessna 172. The plane was travelling about 90kts, at an altitude of 1800 feet, and was approximately 2 miles from the target. The operator uses a joystick to control the camera while previewing the video on a laptop computer. The software on the laptop also displays a moving map displaying camera position, orientation and actual footprint on the ground along with several GPS data sets. This video on this page was passed through an AJA Ki-Pro recorder to record these sequences. 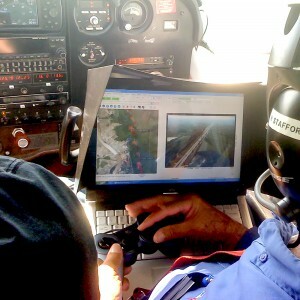 The video could have been securely streamed, real-time, to the ground using SkyIMD’s data link option.